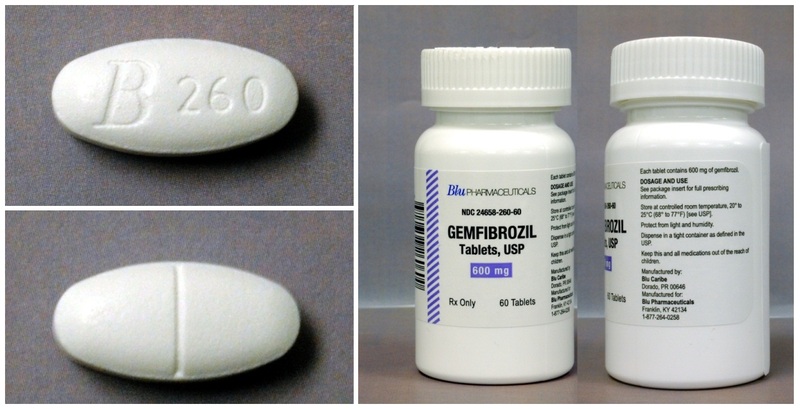 Gemfibrozil is a generic medication that can help reduce very high triglyceride and cholesterol levels in the blood; if high levels of these types of fats are not treated they can lead to a heightened risk of atherosclerosis, or clogged arteries. Lopid is a brand name version of this medication and is used to treat the high cholesterol and triglyceride levels in people who have pancreatitis as well as lowering the risk of heart attack, stroke, or other heart complications in people with high levels of fat in their blood. 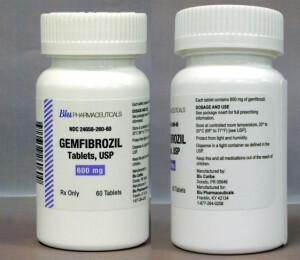 Gemfibrozil is used to reduce the high triglyceride and cholesterol levels that can cause heart attack, stroke, or are associated with pancreatitis. It is important to use this medication in conjunction with a low fat diet in order to get the most benefit from it. This drug should also be taken exactly as prescribed and not in smaller or larger doses; the typical adult dosage is 600 milligrams twice per day. Certain medical conditions may require special tests or dosage adjustments to ensure that you can safely take gemfibrozil.